Did you know that exporting drives growth for companies of all sizes? 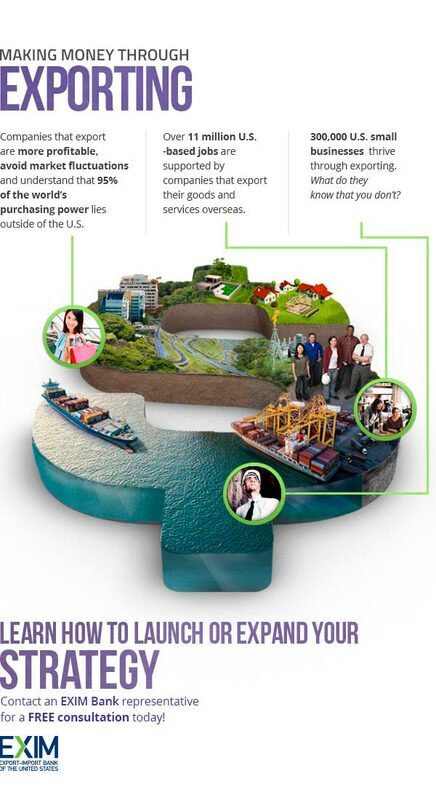 Over 300,000 U.S. small companies have thrived through exporting! Take a look at our latest infographic below!